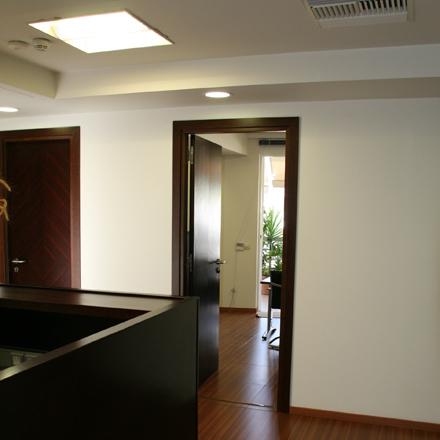 Welcome on the website of our audit and consulting company! 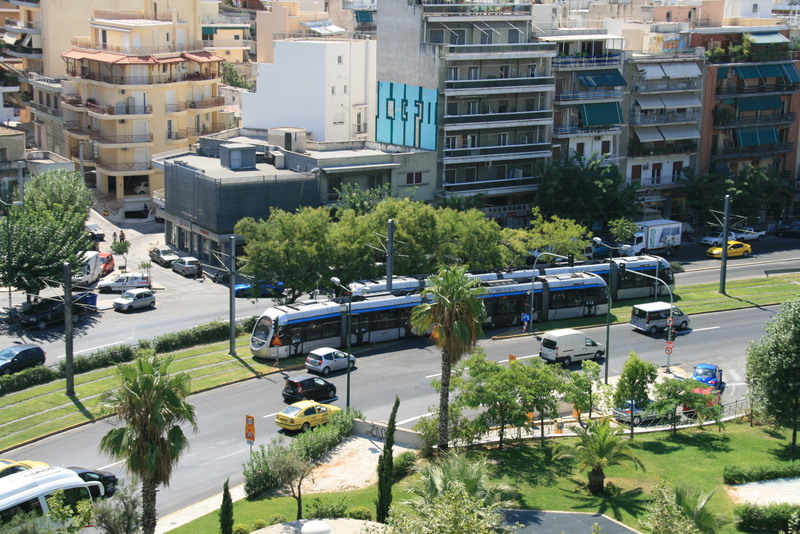 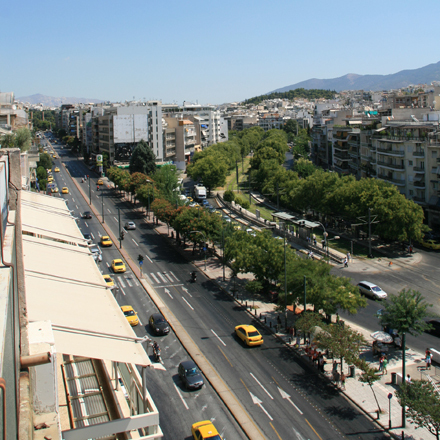 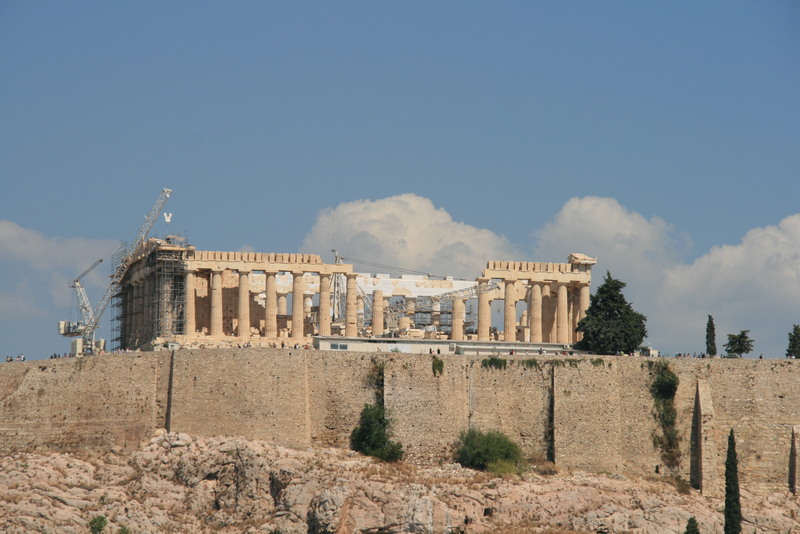 Our company is established in Athens, near the Acropolis in 76 Syngrou Ave., about 50 meters from the metro station "Syngrou Fix". 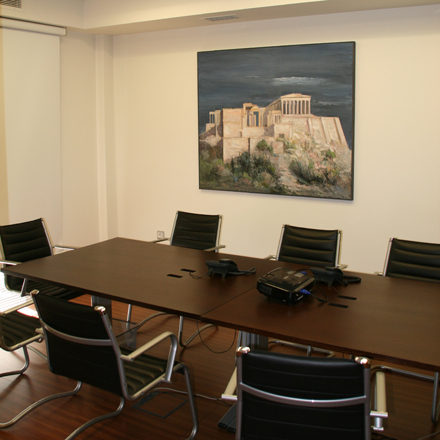 Since 1977, as a sole proprietor and, since the year 2000, as a Greek public company, we provide our services to selected small, medium and large enterprises. 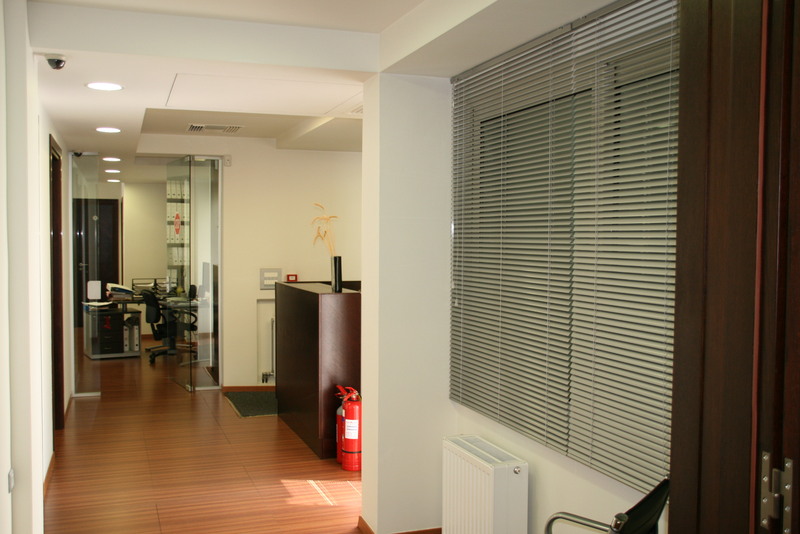 It is extremely important to us to build long-term, mutually satisfactory relationships with our clients, whose concerns we treat with the utmost conscientiousness and maximal efficiency.